Sister Nadine McGuinness will speak on the timeliness for people of faith, for the Church, for concerned people around the world: of the encyclical, Laudato Si’. 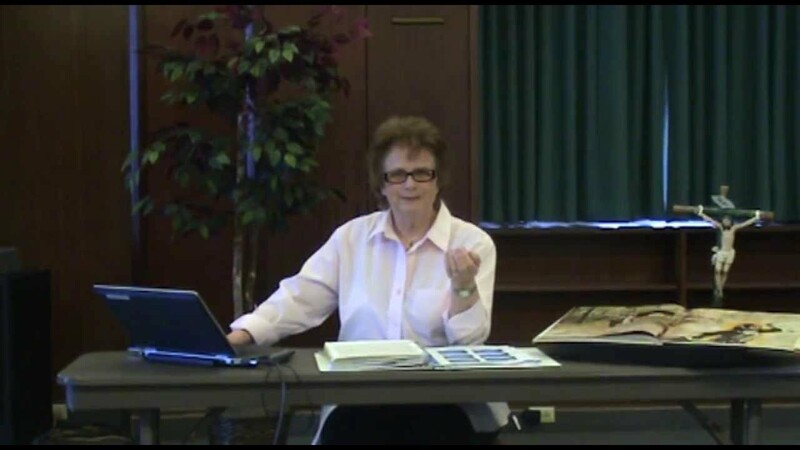 Using a powerpoint slide show, she will enable participants to identify specifically from each part of the document where different “important principals, teachings, and exhortations” are to be found. She will seek to enable participants to read and respond to the Encyclical as Pope Francis has invited. Sr. Nadine McGuinness is a Sister of St. Joseph of Orange, who has concentrated on teaching throughout her ministry. She began by teaching high schoolers and elementary school students. She then completed her Master’s Degree in Theology at USF. After graduating, she became a consultant and program director for religious education of adolescents and adults teaching religion at the Archdiocese of Los Angeles and the Diocese of San Diego. Following this, she was a national consultant for the Catholic education arm of a major publishing firm: writing textbooks and teachers manuals, teaching throughout the Midwest and south. Loyola Marymount later invited her to direct the Master’s program in Religious Studies. She then completed the PhD program and graduated from the University of St. Michael’s College, a member of the University of Toronto, Canada, with a focus on Catholic doctrine and systematic theology. Subsequently she has directed the formation program for the Diocese of San Bernardino, CA, developing basic and advanced programs for all in ministry throughout the diocese. Presently, she am serving as theologian, catechist and retreat presenter through the Sisters of St. Joseph of Orange, CA.